Not only is Disney highly acclaimed at the movies for films like Frozen or Inside Out or on TV with cartoons like Phineas and Ferb. 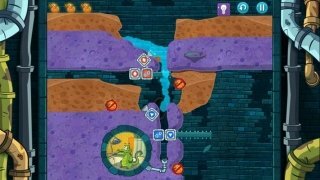 They've also had quite some success in the video game world and are now back with one of their most popular puzzle games: Where's My Water? 2. 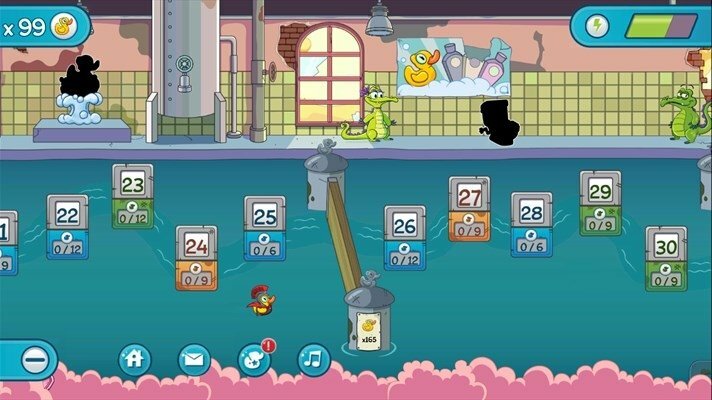 Continue helping Swampy, Allie and Cranky to receive their precious water. Three new settings: the swamp, the soap factory and the beach. 40 new levels full of treasures to be discovered. 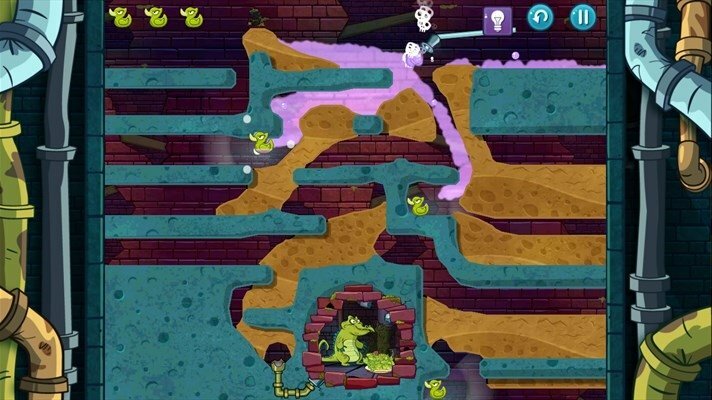 Challenge modes to play the same levels in fun and entertaining manners. Each character has different powers. 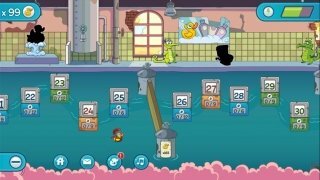 Special ducks and achievements such as the gladiator duck or the astronaut duck. Includes clues just in case you get stuck. 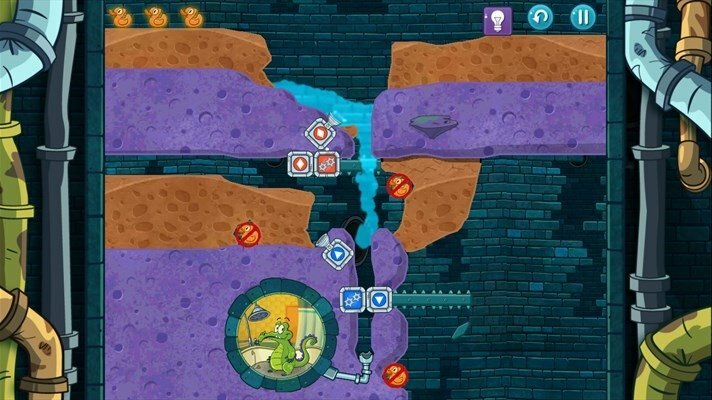 These three famous crocodiles need you to obey the laws of physics to complete each level so that they can take a relaxing bath with clean water in the game Where's My Water? 2.